Smaller…smaller…brighter…brighter…better. 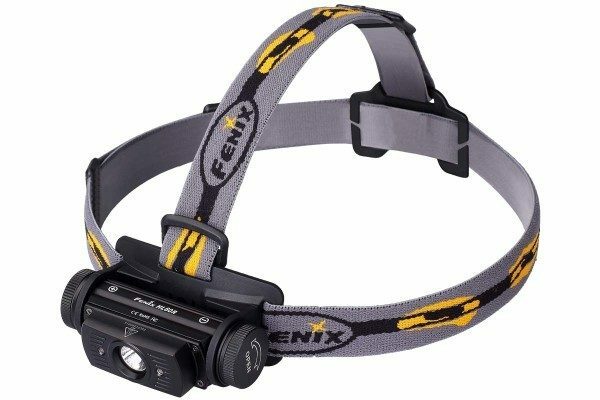 That’s the story behind the evolution of Fenix headlamps. 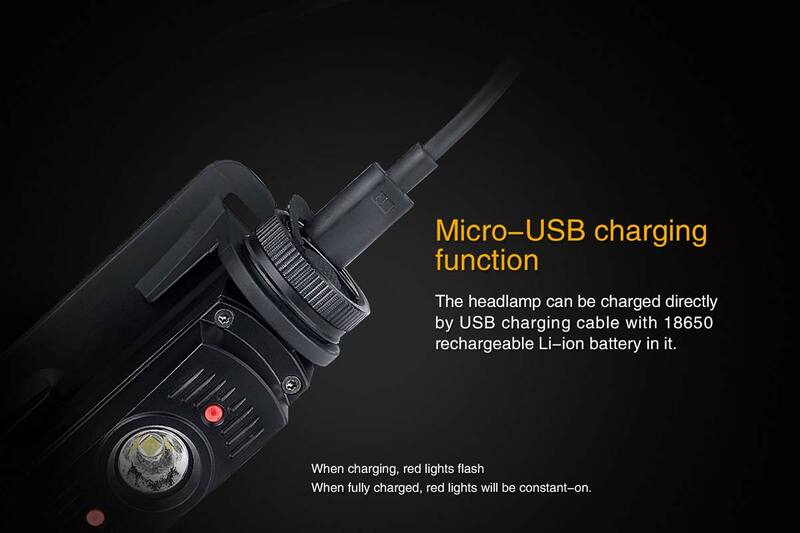 The new Fenix HL60R features a micro USB port for go-anywhere charging. 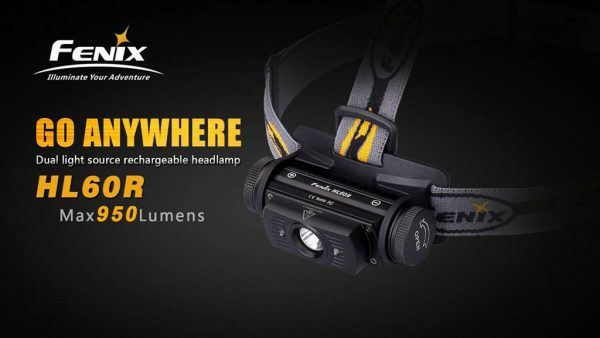 Talk about punch–a maximum output of 950 lumens and a beam throw of 380 feet (116 meters). The power behind the HL60R is an 18650 rechargeable battery (included) which is charged WITHIN the headlamp via the included micro USB cable. In the outback for extended periods? No problem with this power house. 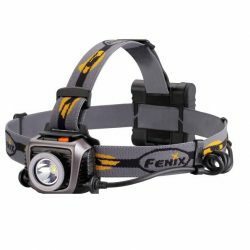 You have a maximum of 100 hours of runtime with the included 18650 rechargeable battery. 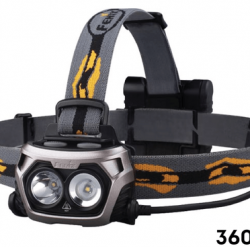 This feature-rich headlamp is equipped with a neutral white LED for better color rendition. A convenient side switch is used to activate five output modes and a red light alert mode. This all-season headlamp is designed with aluminum housing and is complete with the ANSI IPX-8 waterproof classification. At just 6 ounces, it is ready to travel with you to high altitudes, deep caves, or the rugged back country. Ships with one Fenix 2600mAh rated 18650 battery. 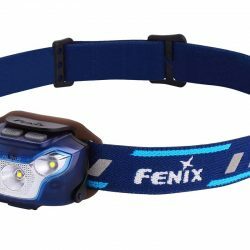 Additional options for a back-up 18650 battery: Fenix ARB-L18-2600, ARB-L18-2600U, ARB-L18-2900, ARB-L18-3500, or ARB-L18-3500U, and Tenergy). Each has a different mAh. The higher the mAh, the longer the runtime between charges.